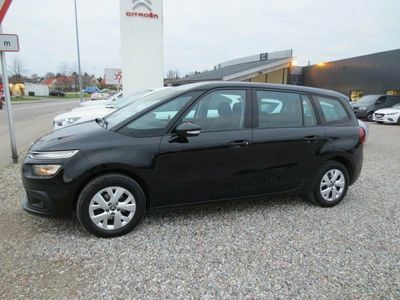 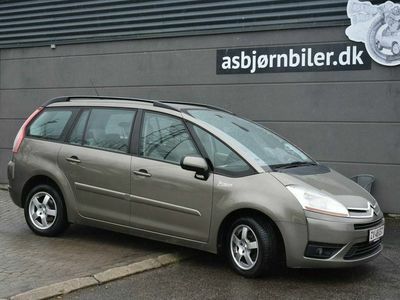 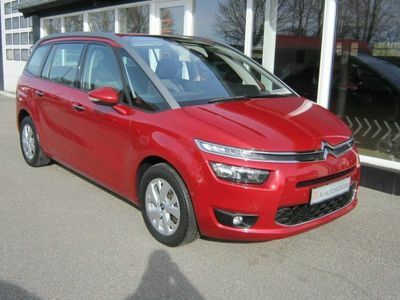 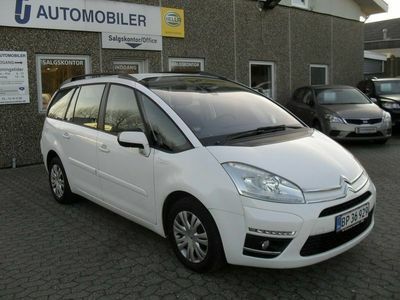 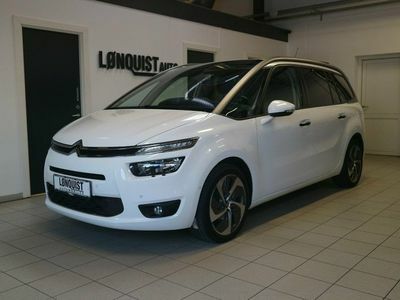 Citroën Grand C4 Picasso 2,0 e-HDi 150 Seduction aut. 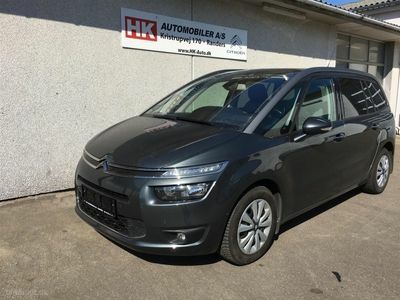 Citroën Grand C4 Picasso 1,6 e-HDi Seduction E6G 112HK 6g Aut. 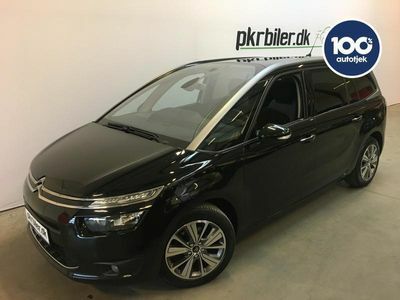 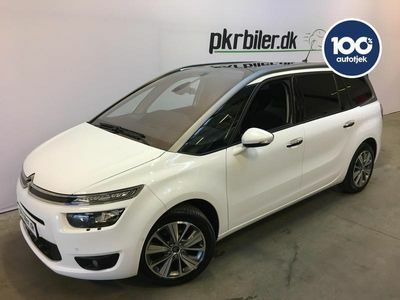 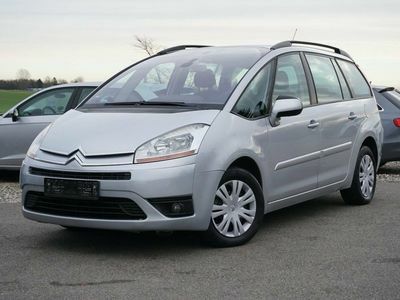 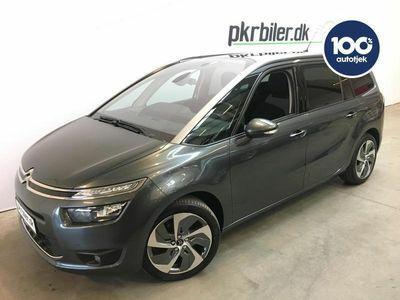 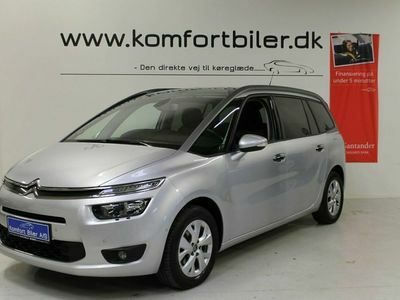 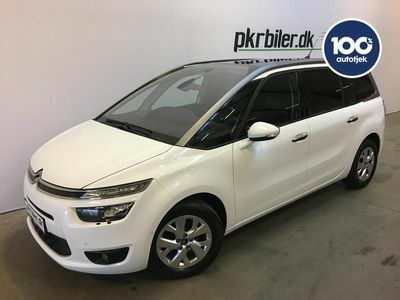 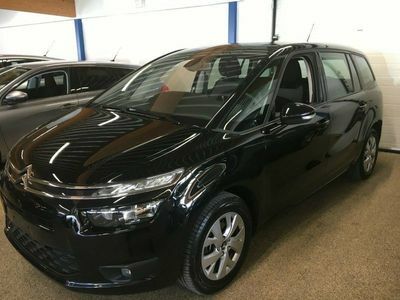 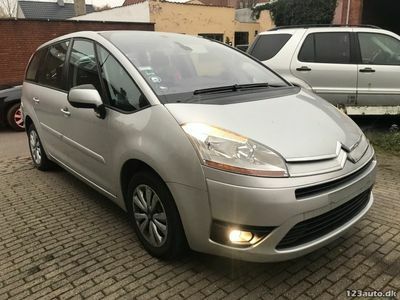 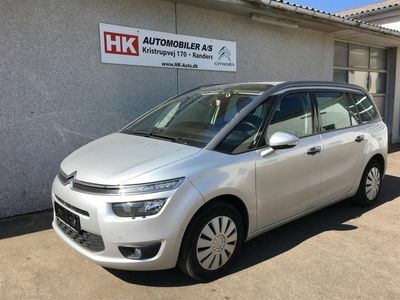 Citroën Grand C4 Picasso 2,0 HDI VTR Pack E6G 138HK 6g Aut. 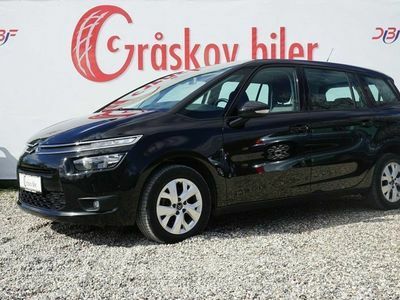 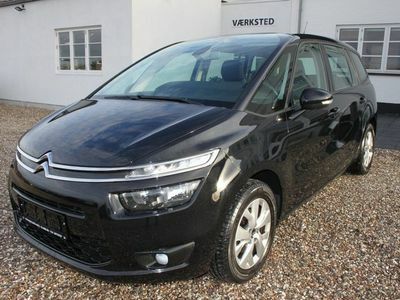 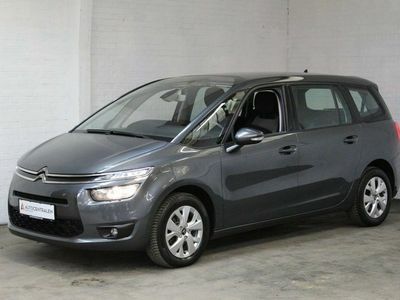 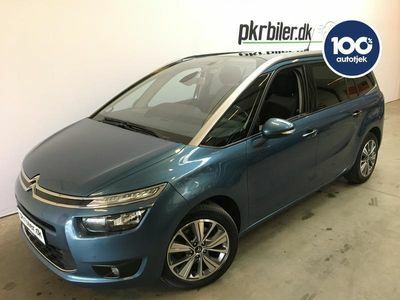 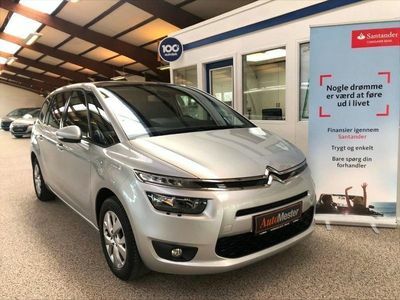 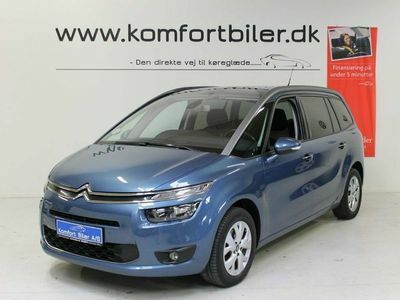 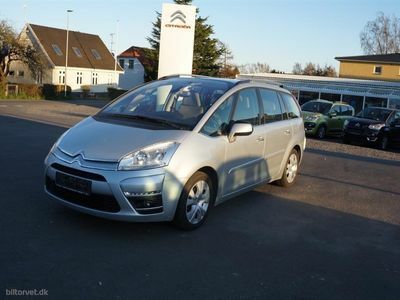 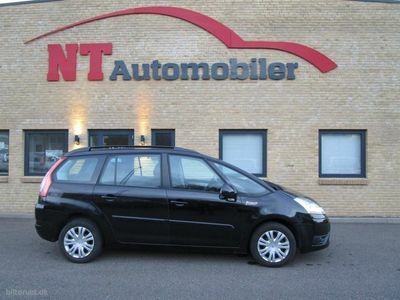 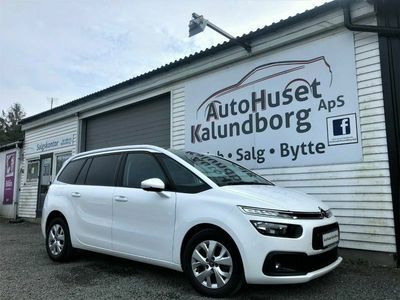 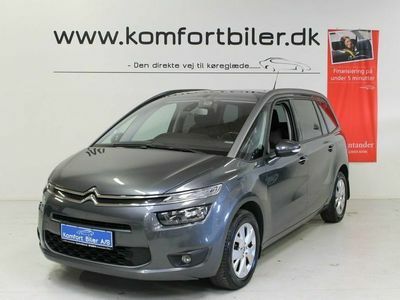 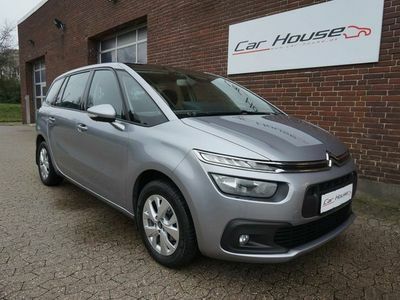 Citroën Grand C4 Picasso 1,6 Blue HDi Intensive EAT6 start/stop 120HK 6g Aut.